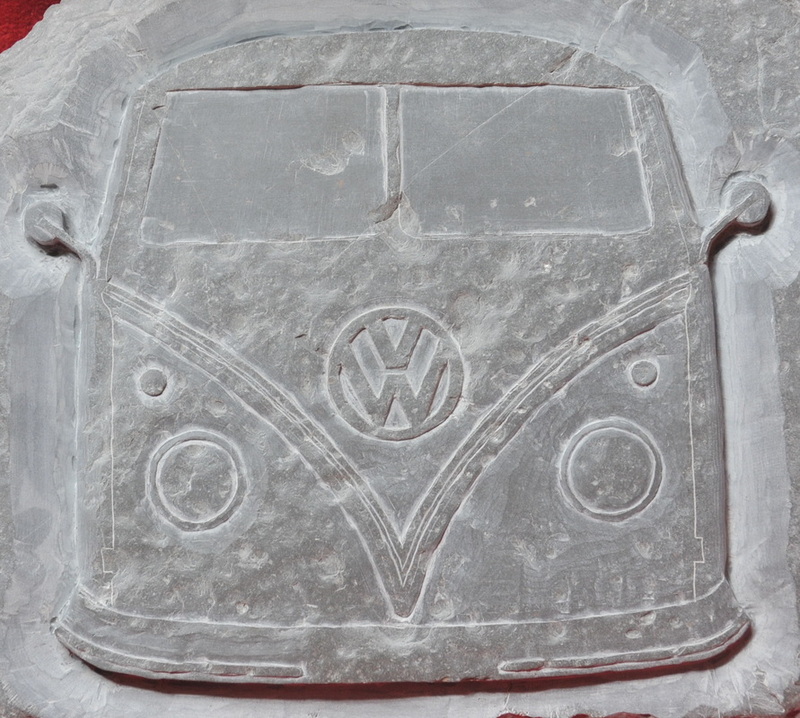 Based in the depths of Cornwall I am a self-taught stone artist specialising in Cornish Slate or Mudstone as a medium. anything from small hand size stones to large pieces almost too heavy to lift! Each design is hand carved, unique and sometimes taking many hours to complete. I take great pride ensuring each piece is finished to a very high standard. Each piece can be engraved with a special message on the back. Some stones are free standing, others can be wall mounted. Please ring on 07717 500630 or 01209 831581. PAYMENTS CAN BE MADE VIA PayPal to nickdow@hotmail.co.uk.